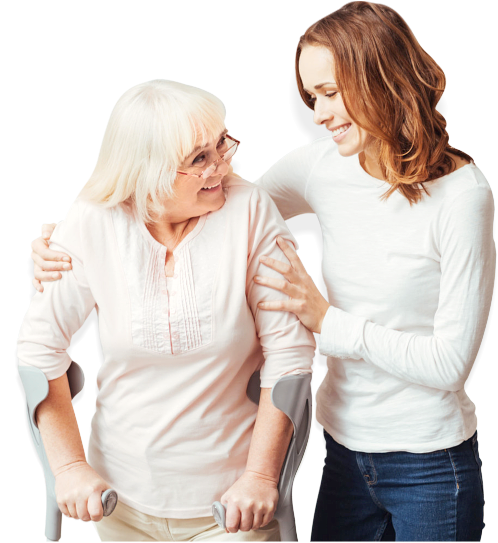 24 hour 7 days a week care by our trained and caring caregivers. Lower rates than larger facilities. Night staff in place to assist residents with the needs. 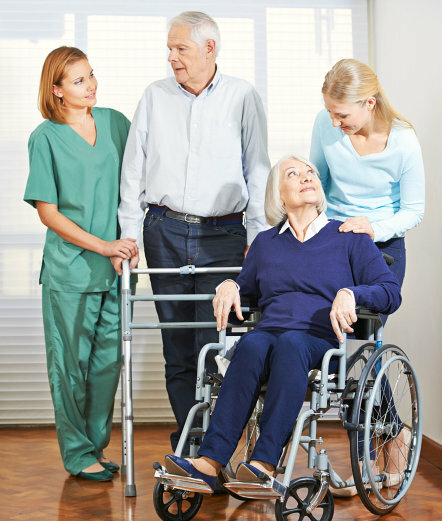 Caregiver to resident ratio is 1:3 at full capacity, providing residents a more individualized care. Daly living assistance and supervision, including but not limited to bathing, grooming, transfer assist, etc. Located in the finest neighborhood in San Jose and Saratoga, our homes are distinguished by well-groomed surroundings, landscaped gardens, immaculately clean and updated interiors. 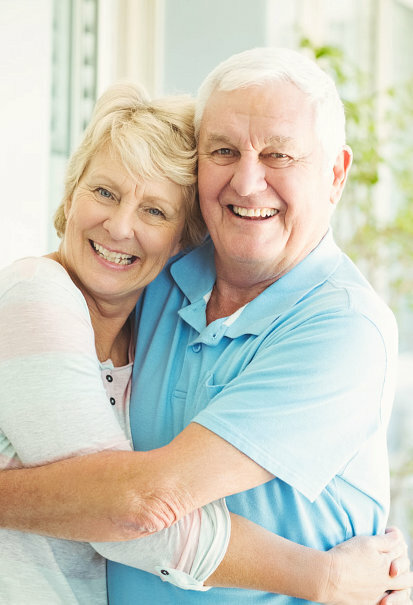 You can have the chance to spend your treasured years together with our kind, cheerful, and compassionate caregivers, as well as friendly residents in an inviting space full of well-furnished commodities and up-to-date services. A warm and loving environment awaits you here. With us, we guarantee that your needs are properly met. 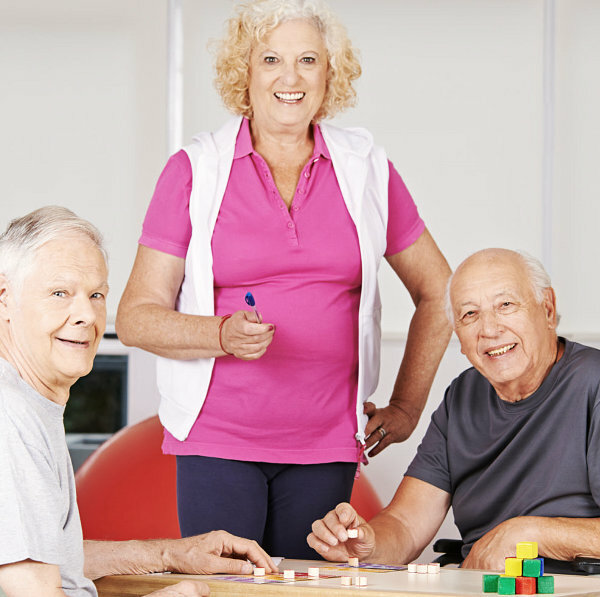 BonHomie Group offers a nurturing and embracing atmosphere where you can share and live in an accommodating and fruitful play you can call home. 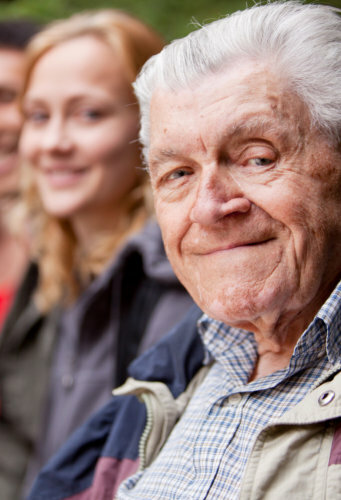 Eight residential care homes, serving the elderly community for over 30 years.